The East African Court of Justice has thrown out a case which sought to challenge the union between island Zanzibar from mainland Tanzania. In a case filed by Rashid Salum Adiy and 39,999 other Zanzibari Citizens, both were seeking court to nullify the United Republic of Tanzania. They want Zanzibar and mainland Tanzania to separate and exist as independent nations. The Application was seeking the EACJ to allow the case challenging the legality of the Union of Tanzania, to be heard in Zanzibar. This meant that the EACJ would shift its base from its headquarters in Arusha to Zanzibar for the hearing of the case. 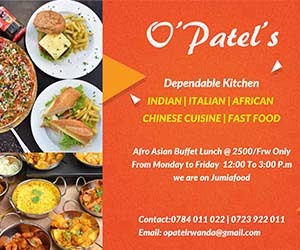 “We have carefully listened to both parties, we are concerned by the lacklustre and unprofessional manner in which the Applicants have approached so serious the matter,”The Court said in its ruling read by the Principal Judge, Justice Monica Mugenyi. Further the Court said that, the Applicants purported to file a notice of appointment of an agent while knowing that it was premised on unregistered and therefore defective Power of Attorney. “We find this not to be only the waste of the Court’s time and occasioning undue delay of the hearing of the matter, but also find it to be abuse of the Court’s process,” said Justice Mugenyi, for the bench. The Court therefore ruled that under Rule 47 (1) (a) and (c) of the Court Rules of Procedure, it had dismissed the application with no costs. 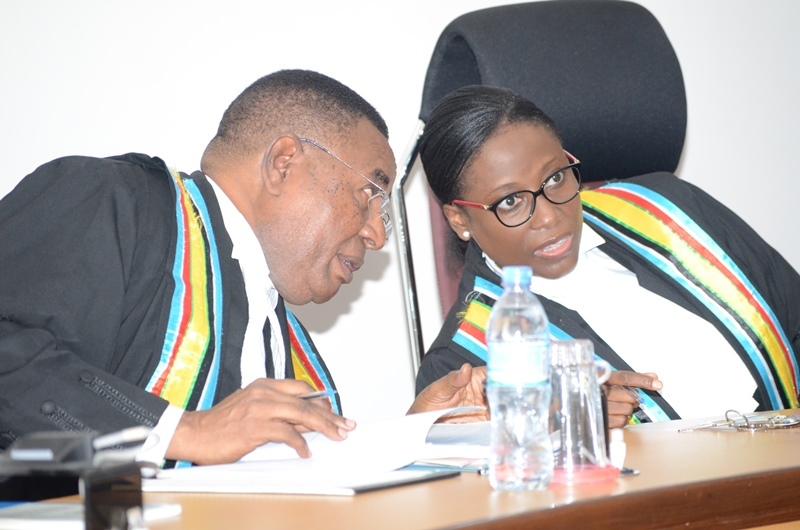 Before the ruling, there were arguments by the Representatives of the Attorney General of Zanzibar and URT, submitting that the Applicants have shown lack of seriousness in this important case which is of a public interest and that it shows disrespect of the Court and waste of its time. Rashid Salum Adiy (Applicant) who appeared in person with other few Applicants in court had earlier filed with the Court a notice of appointment of an Agent which Court rejected because it was not supported by the valid Power of Attorney. The Applicant also attempted to use Swahili language in Court which court interpreted as against Article 46 of the Treaty which provides for English as the official language of the Community. The other Applicants present in Court were Suleyman Mustafa, Khamis Hassan Hamad with the Purported Agent by the name Japhet Chidzipha Chigumba. While the representatives of the Respondents were Mzee Ali Haji, Deputy Attorney General of the Revolutionary Government of Zanzibar, Alesia A. Mbuya Principal State Attorney & Asst. Director Attorney General and Constitutional Affairs, Mark Mwambo, Principal State Attorney and others. All appeared before Hon. Justices: Monica Mugenyi (Principal Judge), Fakihi Jundu and Dr Charles Oyo Nyawello all of the First Instance Division.